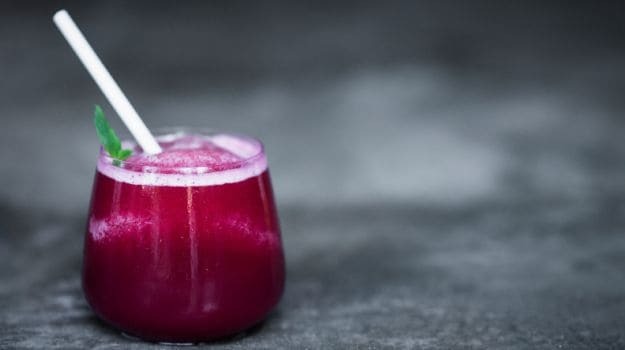 6 healthy breakfast juice :beetroot,kale,spinach This juice is made from vegetable and fruit only. 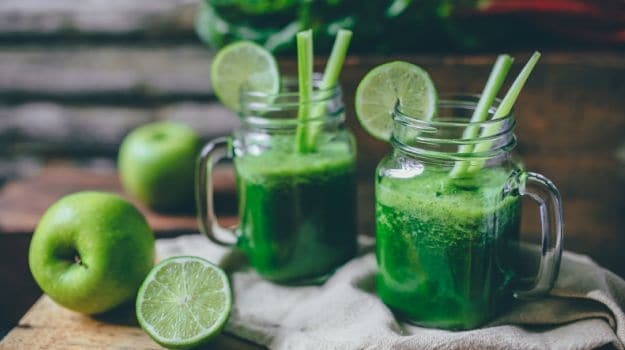 vegetables and fruits are the healthiest, but perhaps second best are the fresh, home-made juice This is especially useful if you do not like certain vegetables, say spinach, which you wouldn’t eat otherwise, but in a juice, disguised with other flavours, you can! Juice responsibly, supplemented by a full and healthy diet. this is a healthy juice .This is a marvellous way to hide the assertive flavours of spinach. What I get is a slightly pulpy drink, but you may wish to strain the juice and separate it from the pulp. This is of course more time consuming and less healthy, as the pulp contains all the fiver. this is a healthy juice Very determined to include greens in my diet, I made a healthy juice using celery, kale, cucumber and parsley. It was all a bit too healthy for me so I added in a few slices of chopped up pineapple, to sweeten the flavours. Also, I substitute kale for spinach, when I do not find it in the market (which is often). Beetroot is healthy juice for morning another hard-sell for me. What to do? I simply mix it with some fruit and juice it. 1. Peel the kiwifruit and chop up, together with the celery and beetroot, then juice. The reason I like the kiwifruit in this juice is because its tartness effectively undercuts the natural sugariness of the beetroot. Do not choose an overly sweet fruit to juice with the beetroot, like mango or papaya – that would make it too sugary. 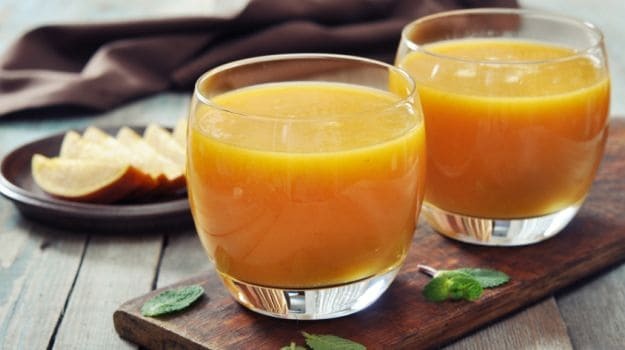 This is a healthy juice with some serious health benefits. All the green stuff is super healthy and (in my opinion) inedible all together, without the edifying taste of my beloved mango.